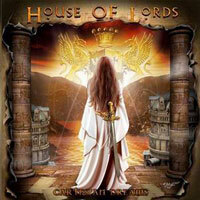 After 12 years of silence,House Of Lords returns with a brand new studio album. 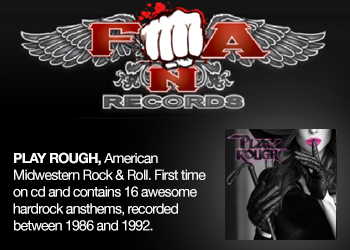 They released their classic debut album in 1989 that many think is one the best arena rock releases of the 80?s. The 2nd album "Sahara" was released in 1990 which was a disappointed album by many included me. 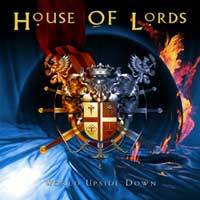 But in 1992 they striked back with the tough and melodic "Demons Down" that was filled with powerful songs and great production. 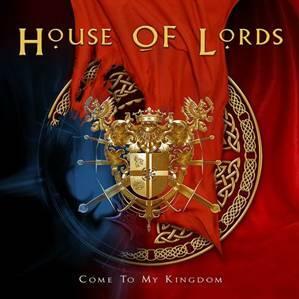 Now 2004 James Christian, Lanny Cordola, Ken Mary and Chuck Wright are here with the new album called "The Power And The Myth". 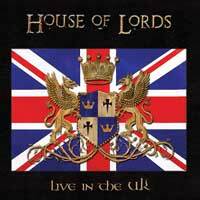 I was really looking forward to hear how the guys have managed to keep the classic House Of Lords sound and power throughout the years. 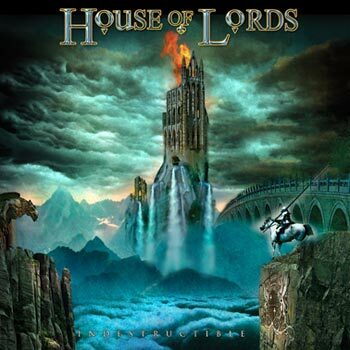 One thing that strikes me at once after I heard the whole album for the first time was that the powerful sound was gone and I know the reason for that and it?s called Gregg Giuffria. The keyboard wizard are no longer in the band because he?s concentrating on a solo career. Gregg wrote most of the songs on the previous albums and he had the right feeling and touch to create strong songs with wonderful melodies and power. 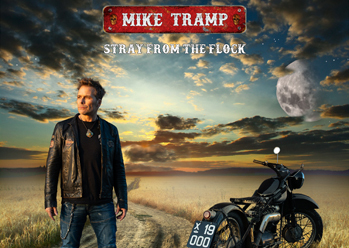 His keyboard sound can?t be heard anywere on this album, the keys are played by Derek Sherinian(Dream Theater) , Allan Okuye(Rat Bat Blue) , Sven Martin(Tattoo) and Ricky Phillips(Bad English) on this album. 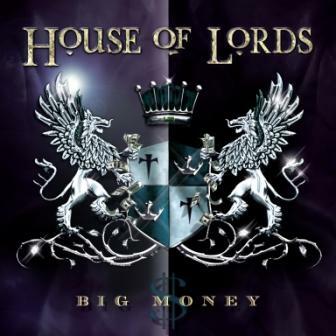 This new album is more melodic hardrock with modern production sound over it and the hooklines are gone, it?s a shame that the trademark of House Of Lords is gone. 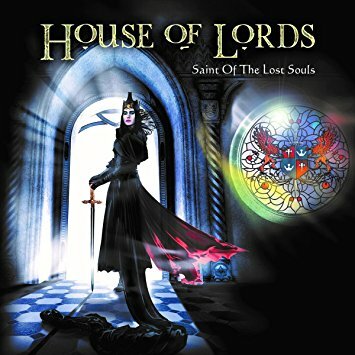 I have to say that the openingtrack "Today" is a great melodic hardrock song with nice melodies and a chorus that are the closest you will get of the old House Of Lords sound on this album. But after that one they lose the grip of the album in someway. James Christian?s vocals are not what we?re used to hear and I don?t know what the reason is for that. 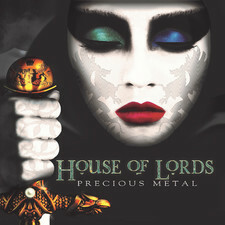 Rest of the album is filled with average songs with lots of Led Zeppelin influences on many of the tracks. It makes me think of Kingdom Come as well when I listen to this album. 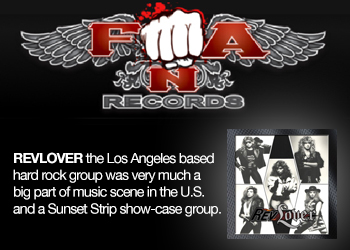 It?s sad that they did not manage to record a stronger album without Gregg Giuffria. 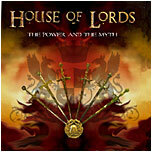 "Power And The Myth" will be released March the 15th so prepare yourself for a minor disappointment.